The Straw Family Farm in northeastern Oklahoma is a step back in time. 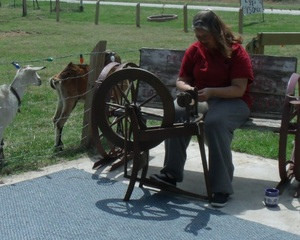 A family friendly day in the country to this fully functional farm is just what everyone needs. 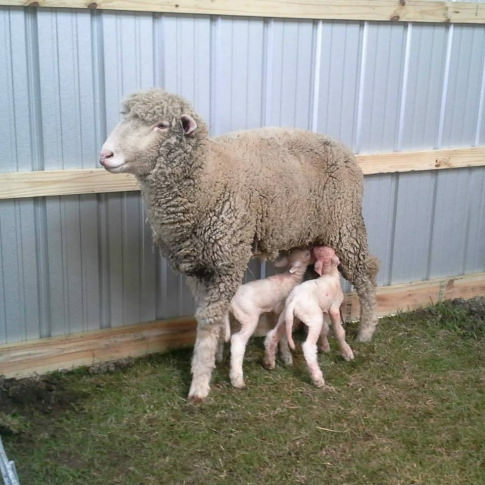 The farm hosts a wide variety of livestock including sheep, cattle, goats, horses, donkeys and more. 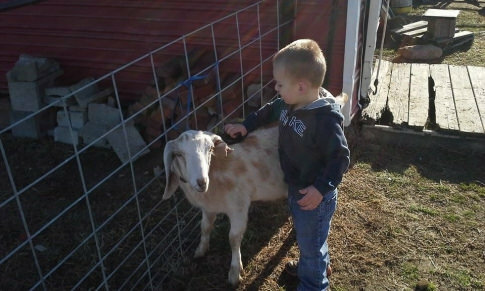 Most of the animals that call the farm home are gentle enough to be hand feed and interact with visitors up close. In the summer, visitors are welcome with regular business hours five days a week, including weekends. In the winter just call the farm and they will set up a good time. 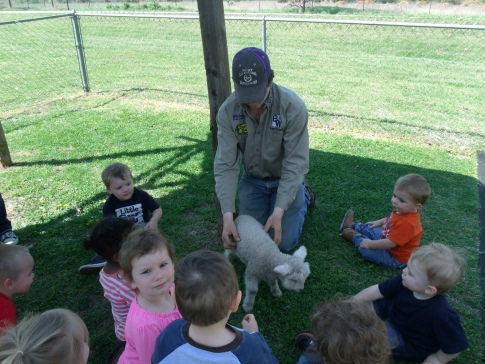 Visitors are not only able to experience what the farm does on a daily basis and interact with the animals but there are a variety of learning activities for everyone to do as well. 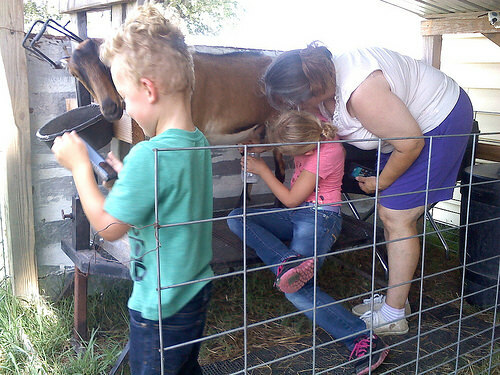 Kids and adults alike can learn the process of making yarn, milking goats or even get a ride from one of the horses on the farm. 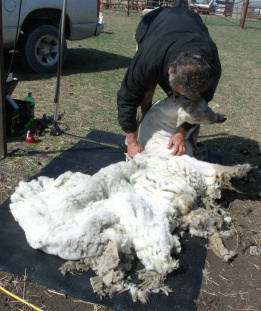 Wool processing, gardening, soaps and lotions are just some of the things you will learn about during your day in the country. From general visits to lessons, we pride ourselves on making almost everything we do fun! From Coffeyville, KS: Take Hwy. 169 south to Lenapah Oklahoma. Turn R./W. on the gravel road marked EW 13. Drive West for 0.5 mi.to the stop sign and the farm is on the L. at the SE corner of the intersection. From Tulsa: Take Hwy. 169 north to Lenapah. Turn L./W. on the gravel road marked EW 13. Drive west for 0.5 mi. to the stop sign and the farm is on the L. at the SE corner of the intersection.